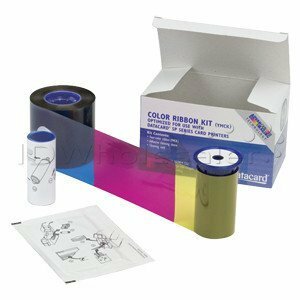 Genuine Datacard 534000-112 YMCKT color ribbon kit, replaces Datacard 552854-004. A firmware upgrade is required to use the new Go Green Datacard Ribbons. If you have any questions about this product by Datacard, contact us by completing and submitting the form below. If you are looking for a specif part number, please include it with your message.